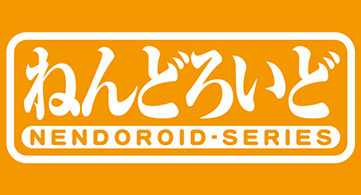 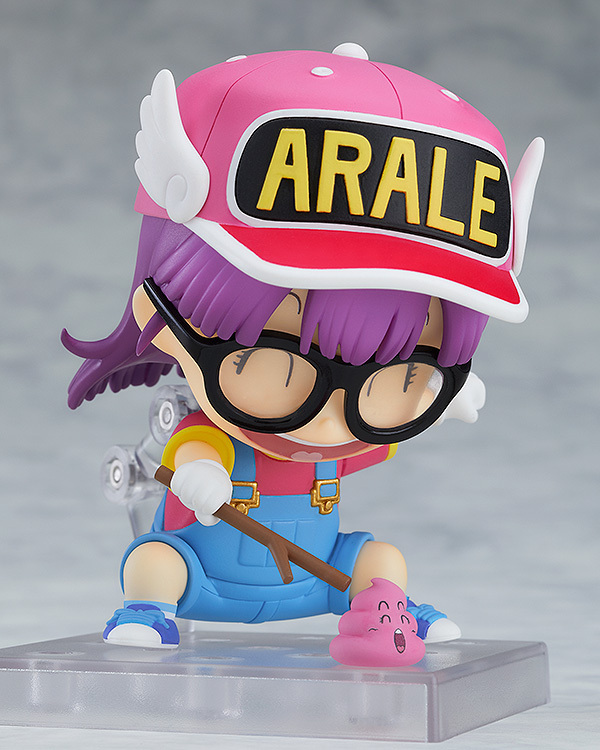 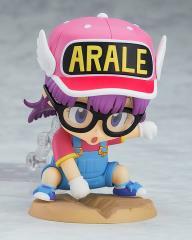 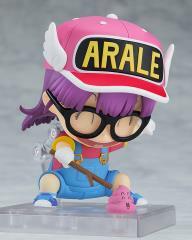 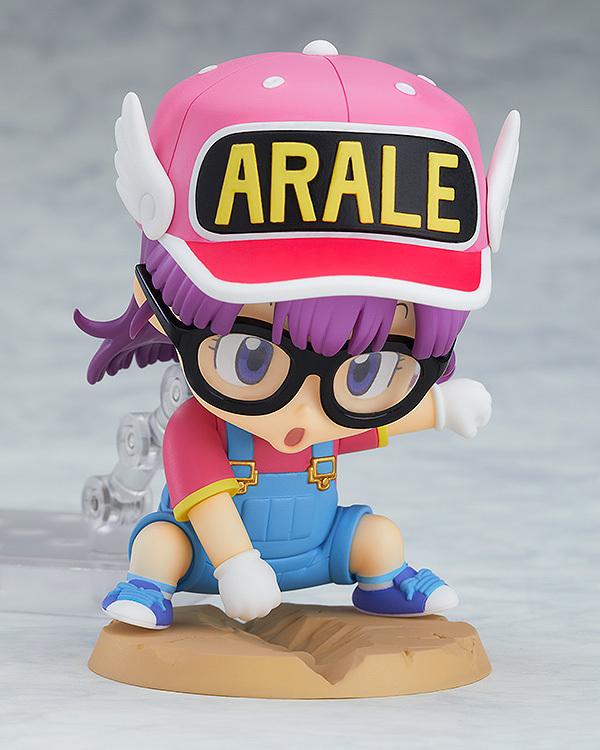 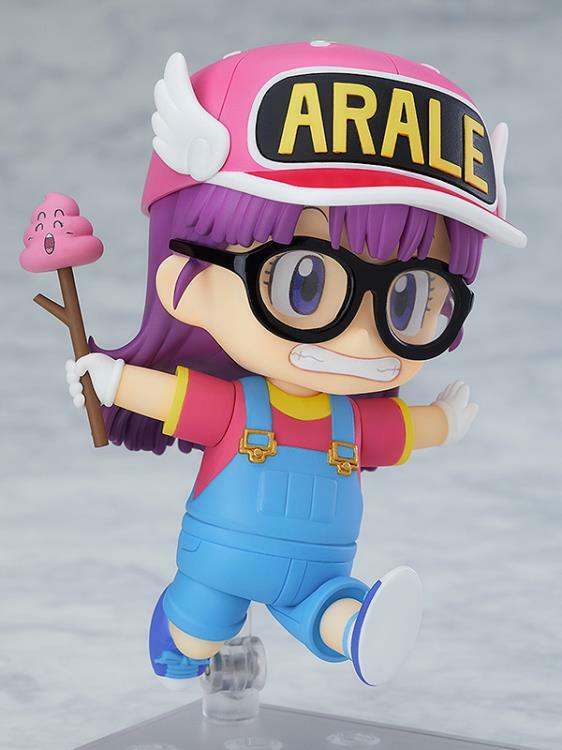 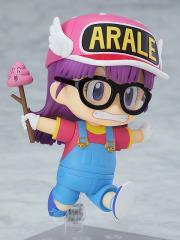 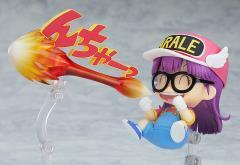 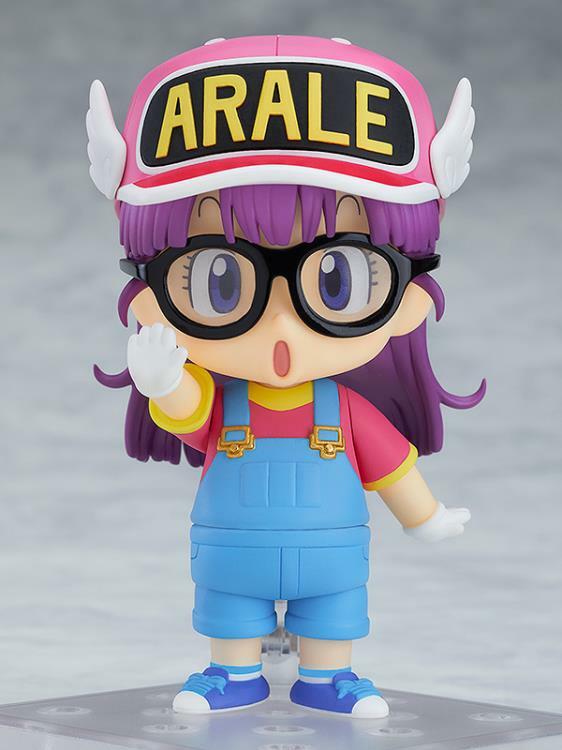 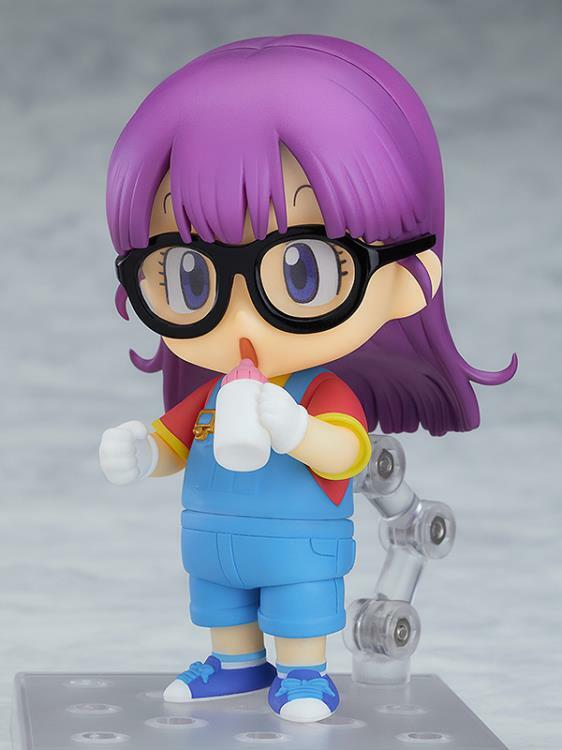 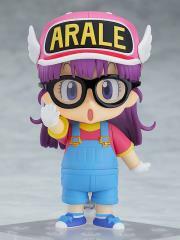 From the anime series "Dr. Slump: Arale-chan" comes a Nendoroid of the android, Arale Norimaki! 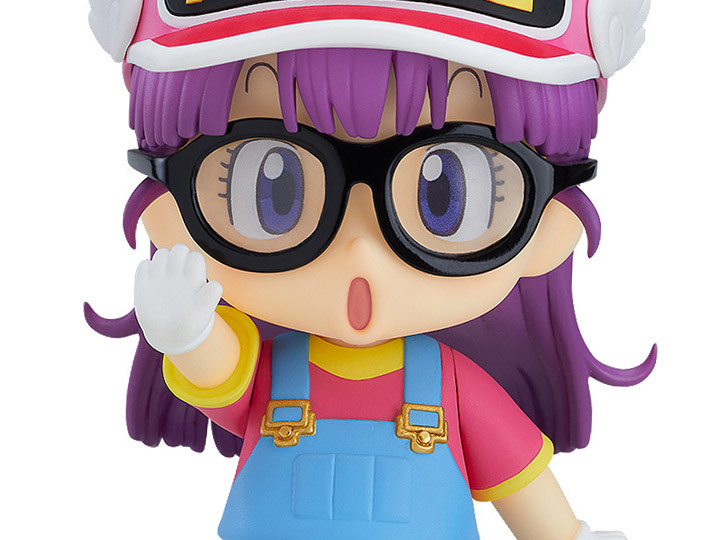 She comes with three face plates including a cute standard expression, a "Kiiin!" 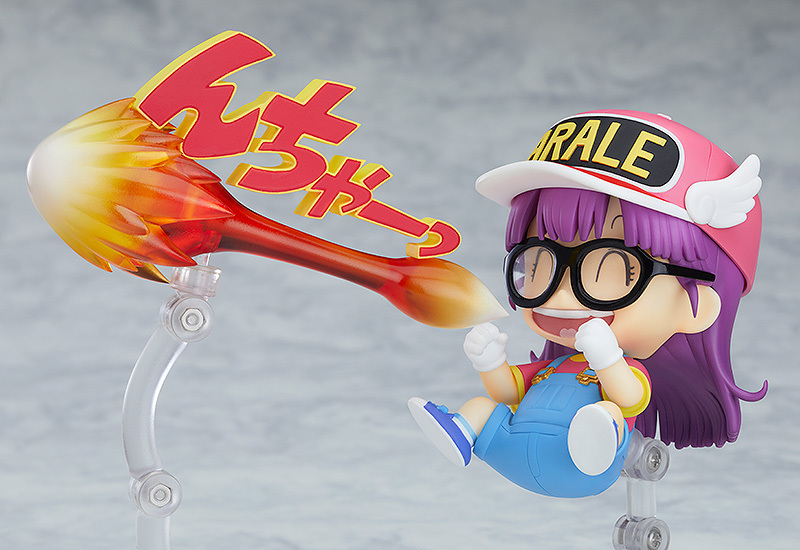 expression as well as a smiling expression.